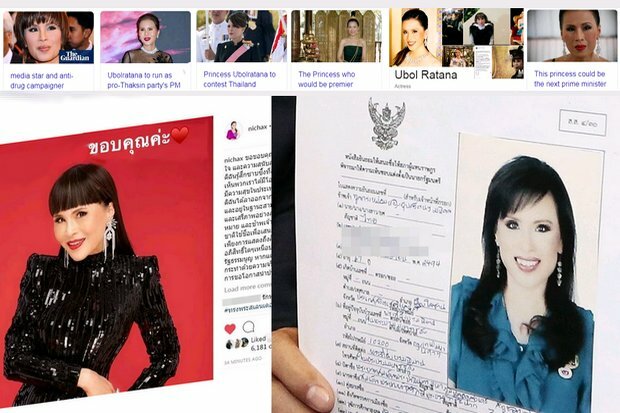 Thailand's Election Commission has disqualified the sister of the country's king from becoming a candidate for prime minister in the March general election. Upon Princess Ubolratana's permanent return to Thailand after her divorce in 1998, she was "bestowed the title "Tunkramom Ying" (Daughter to the Queen Regent) title", and has since been "treated by officials as a member of the royal family". The commission is likely to follow the wishes of the monarch, who holds a semi-divine place in Thai society. Parties loyal to former telecommunications tycoon Thaksin have defeated pro-establishment parties to win every election since 2006, but every time have been removed by court rulings or coups.